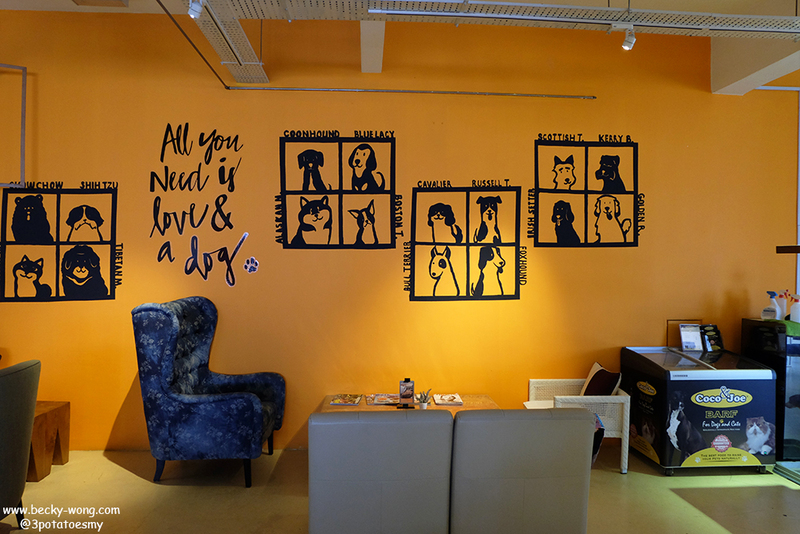 One of the many things that would make a pet lover happy is to visit a pet-friendly cafe where they can chill while their furry friends can have fun playing around. Though I don't own a pet (at the moment...), I love going to pet-friendly cafe, and one of them is Petztopia at The Strand Kota Damansara. Location the same row as Dreamz Bakery, Petztopia is a pet-friendly cafe that started off as a pet's grooming centre. 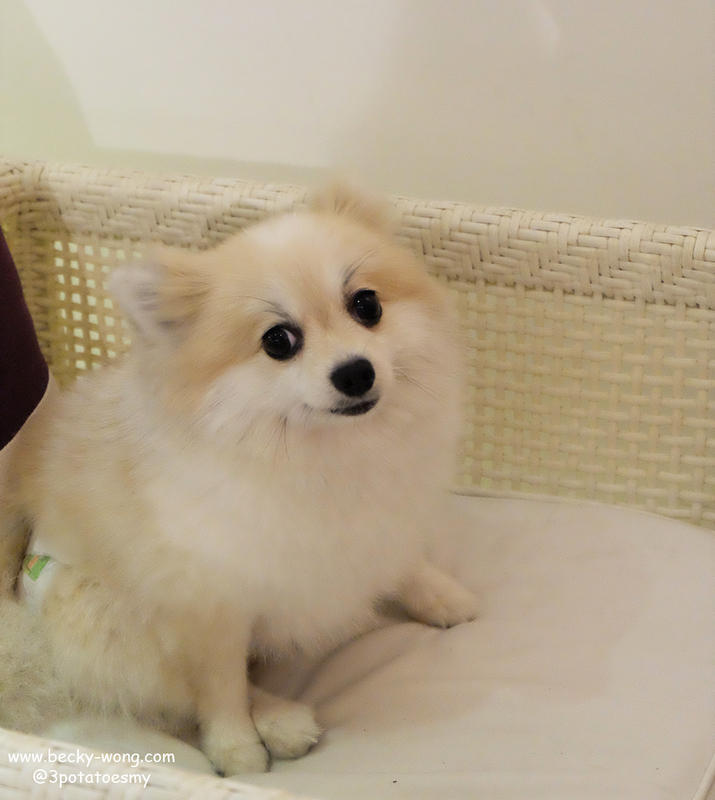 Your pet is due for a grooming session? 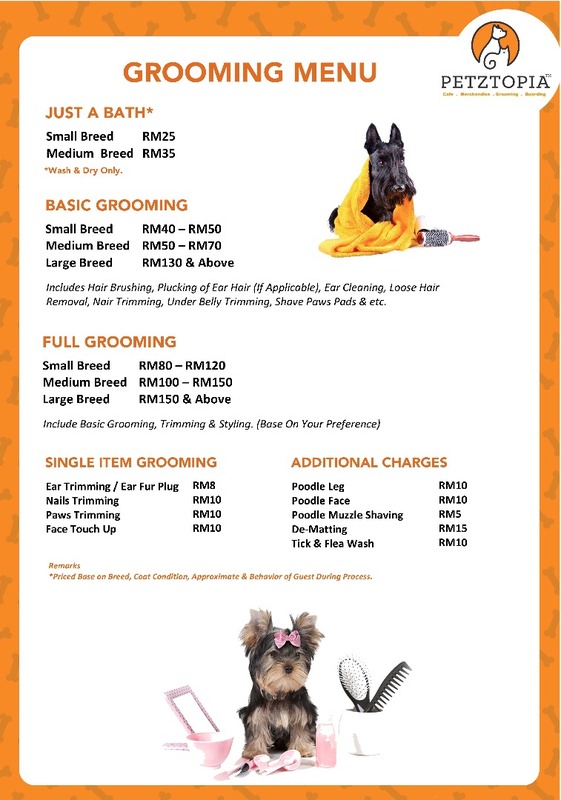 Petztopia has professional and affordable pet's grooming services, where their stylist will make your pet look good in their furry coat starting from RM40! Petztopia provide boarding services too. Keep your pets with them while you are away from home, starting from RM30 per day. While your pet is getting their coat done, enjoy some food and coffee at the cafe while waiting. Pizza Margarita (RM 17.90). 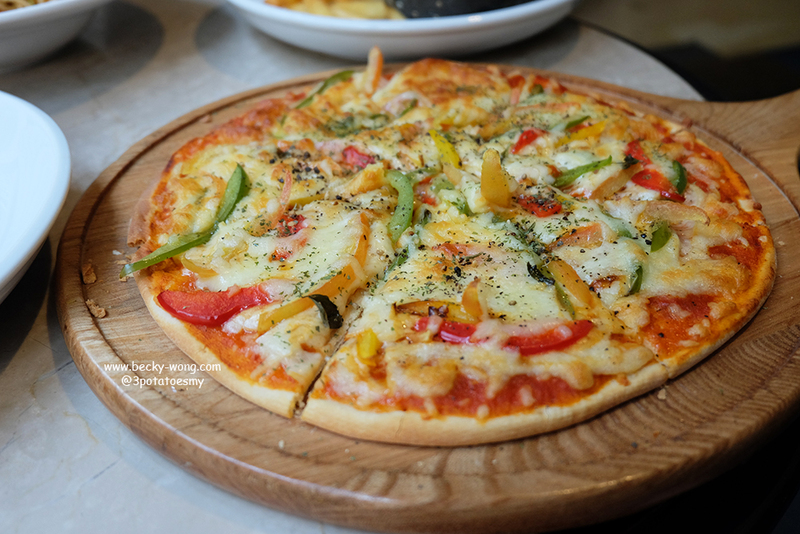 This slices of pizza topped with fresh dried tomato, Basil leaf, capsicum, Mozzarella and Oregano tomato sauce. All the pizzas at Petztopia are made to order so do expect to wait for a bit while they prepare your pizza. Seafood Alio e Olio (RM 18.90). 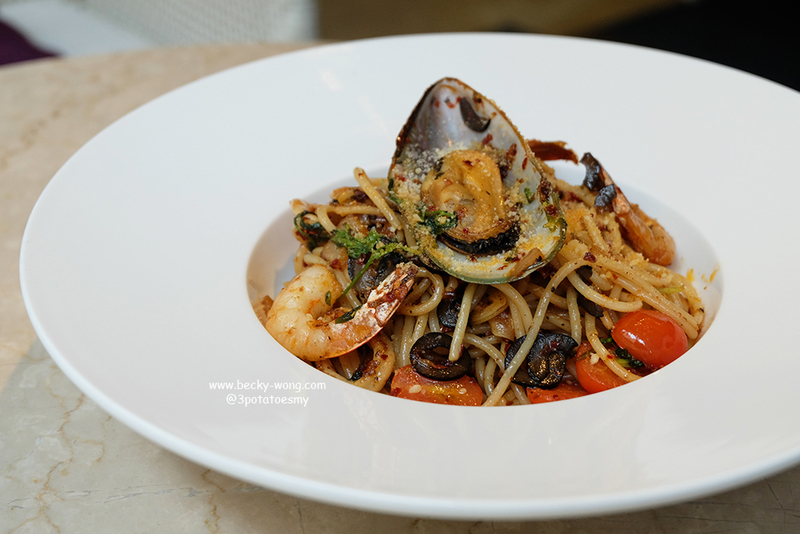 Spaghetti with prawn, squid ring and mussels sauteed with garlic, dry chili, black olives, cherry tomatoes and chopped Parsley. Not too oily, the spiciness of the spaghetti is just nice to awaken the palate. 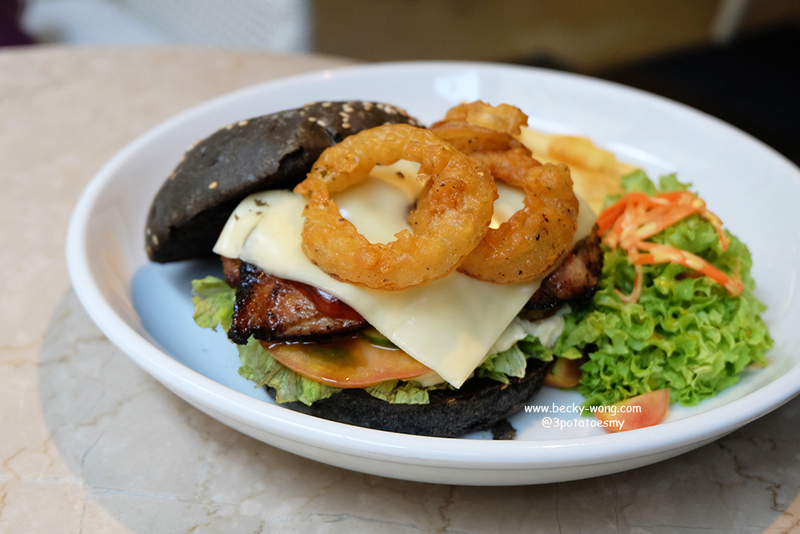 Grilled Chicken Charcoal Bun Burger (RM 24.90). Grilled chicken marinated with BBQ sauce served with fried onion rings, cheese and mayonnaise. The chicken is very well marinated and I like the fact that they use actual chicken meat rather than minced chicken patties. 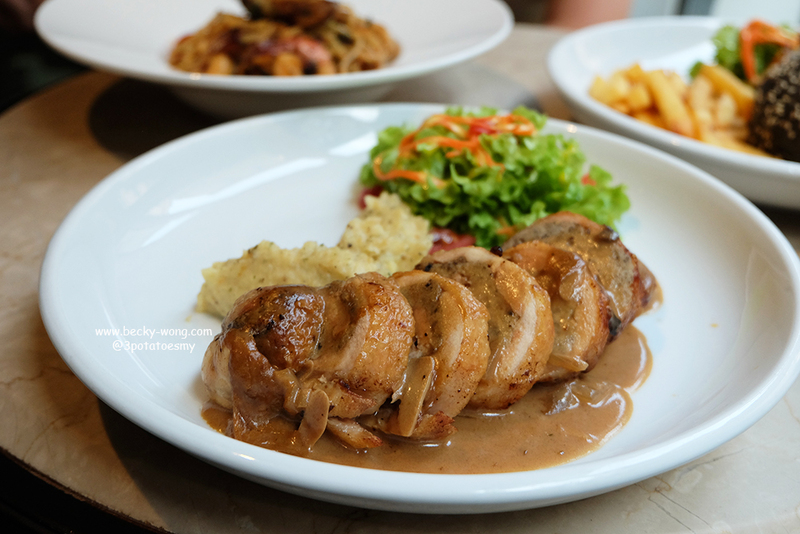 Chicken Roulade with Mash Potatoes (RM 20.90). Tender chicken thigh stuffed with chicken sausage meat and mushroom, served with garlic herb sauce. This is my favourite among all the dishes served that day. Not too heavy yet flavourful enough, if you are not too hungry, the chicken roulade is the dish to go for. Uji Matcha Latte (RM 12 Hot | RM 13 Cold). 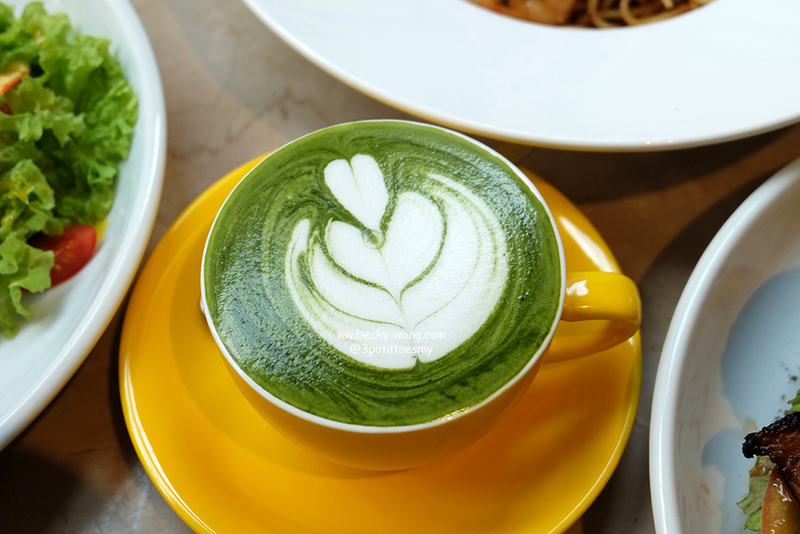 The matcha latte has a nice balance of sweet and bitterness. Sunday Mango Soda (RM 11). 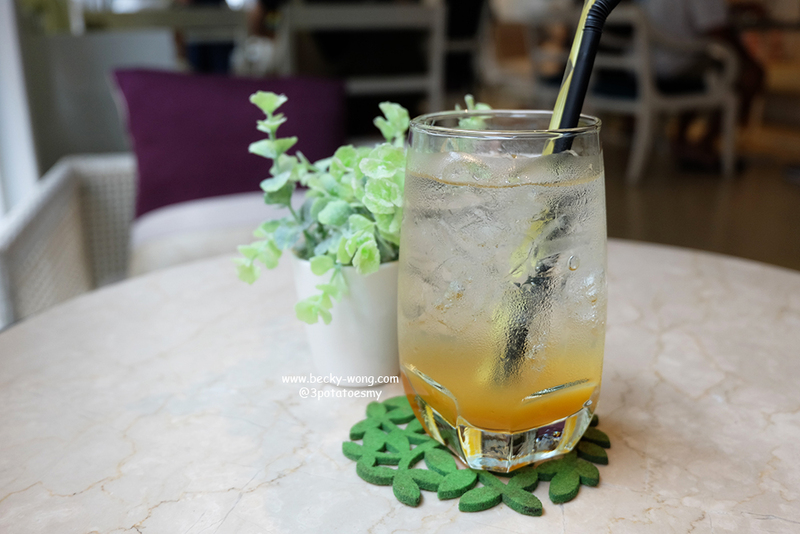 Sweet and fizzy, the Sunday Mango Soda is the perfect glass to have, especially during hot weather. Coffee Latte (RM 11 Hot | RM 14 Cold). 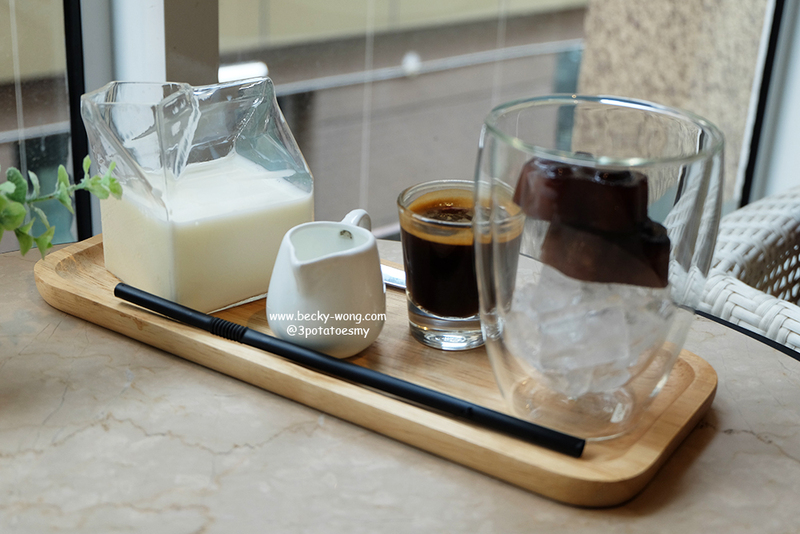 For coffee lovers, the Coffee Latte is not too bad. You can opt to pour in the extra latte if you want your stronger to be stronger; otherwise, the coffee ice cube would be sufficient. 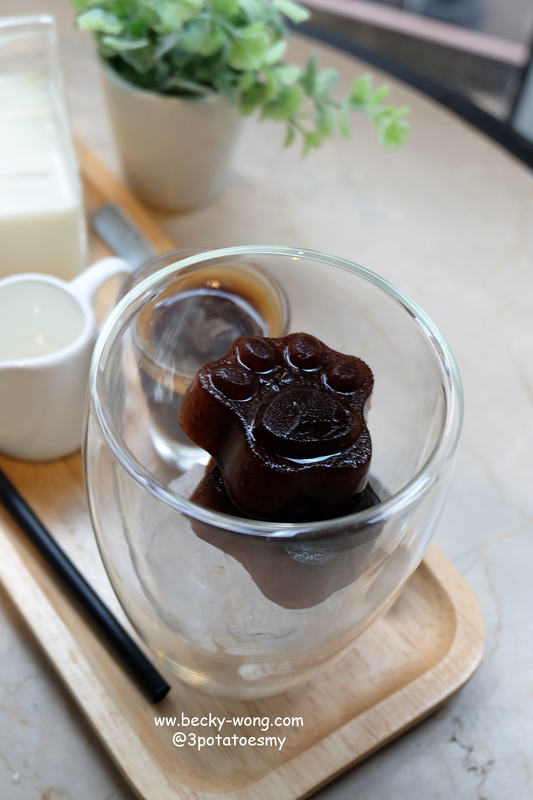 Oh ya, did I mention that the coffee ice cubes are super cute? 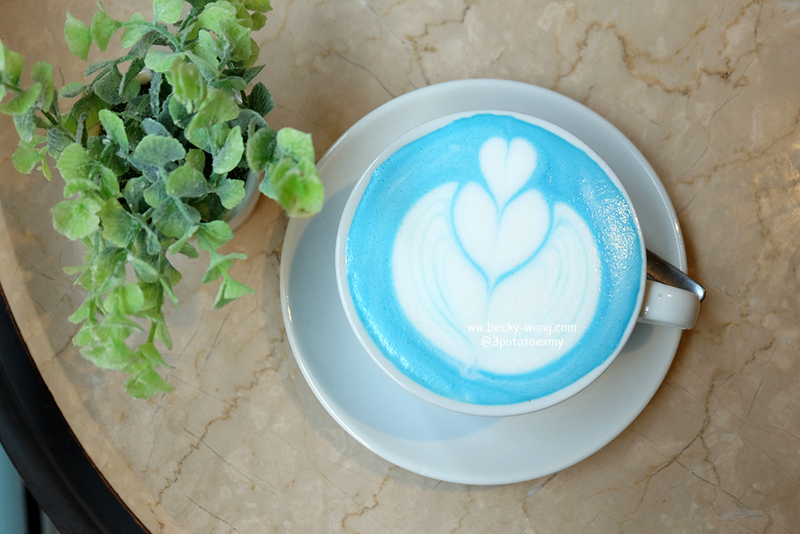 Honey Blue Chai Latte (RM 11 Hot). On top of their menu, Petztopia has hidden menu too. The Honey Blue Chai Latte, a simple combination of honey & milk, is one of their hidden menus. If you are not too sure what to order, why not let the kitchen or barista surprise with you what they have? You can also follow their social media to find out more on their daily hidden menu, as they will be posting photos on their Facebook and Instagram. 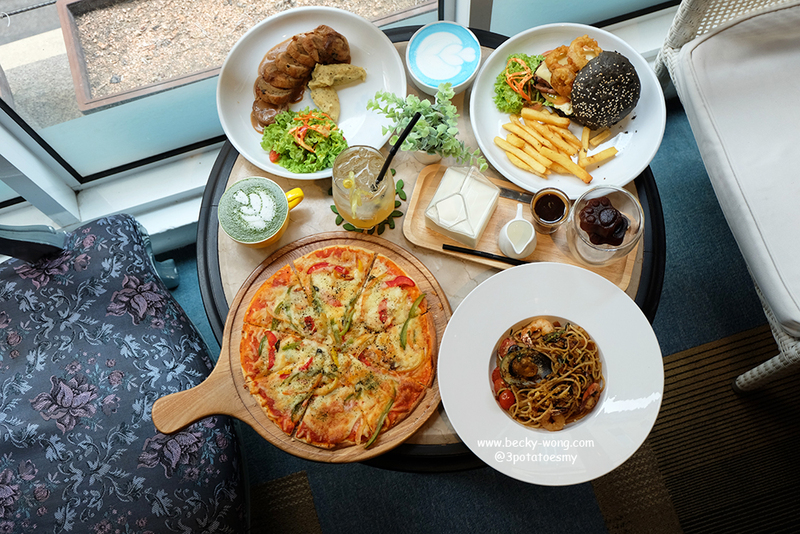 Petztopia might not be the fanciest cafe in town, neither have they had out-of-the-world menu; but when it comes to simple and comfort food, they certainly delivered. Regardless you own pets or not, the comfy ambiance of Petztopia is really a nice place for hang out. Plus, you'd never know what dogs you'll come across at the cafe! In addition to these, Petztopia serves food for dogs too! You and your pet dog can enjoy a lovely day out at Petztopia. Also, if you are looking for a venue to celebrate your pet's special day, this will be a great place too! As a dog lover himself, Jerry has 3 dogs at the cafe and they are really very friendly. From pet's grooming to boarding, pet's merchandise and cafe, Petztopia is a one-stop solution. To know more about Petztopia updates, you can check out their Facebook and Instagram.